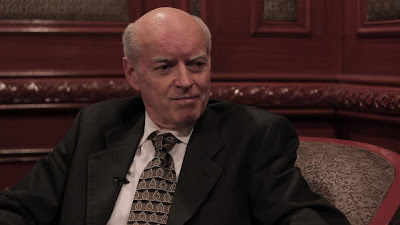 Usury-free monetary reformer, Tom J. Kennedy (aka Tommy “Usuryfree” Kennedy), is scheduled to be my guest on Exposing Faux Capitalism on Oracle Broadcasting, March 24, 2013, from 1 to 3 PM Eastern. Check out his presentation at the 3rd Annual World Conference on Riba in Malaysia from November 26-27, 2012, and his site, cyberclass.net. I’m scheduled to be on Truth Hertz with Charles Giuliani on Monday, May 21, 2012, to expose the AIDS scam. Listen live at oraclebroadcasting.com from 8 AM to 10 AM Eastern, or download the archive after the show. See here for my AIDS scam interviews on George Whitehurst-Berry’s, Crash! Are You Ready?, from 2008 to 2010.